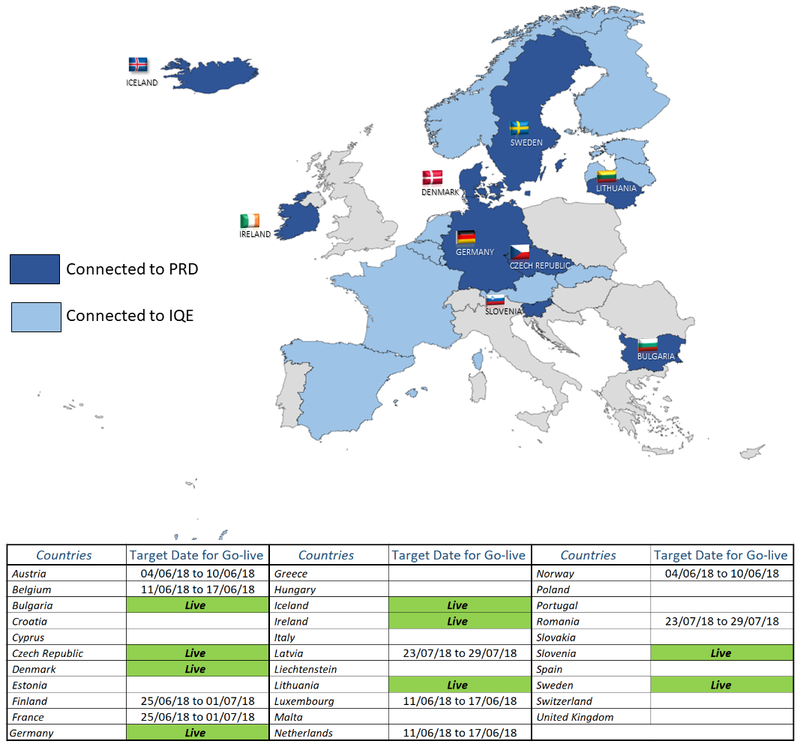 EMVO is very glad to announce the connection of an additional country into the EU Hub in Production Environment : Iceland! In order to find further details and guidance, please consult the official announcement from ICEMVO. Please find the official announcement from the Icelandic NMVO in the National Medicines Verification Organisation Section in our Knowledge DB.